Don’t be cheated Wednesday as named by Africell is a weekly offer to all subscribers. Having pioneered this super Wednesday offer, MTN has its own package named Gaga Wednesday offering similar content as Africell on the same day. Contrary to any other weekly offers, Don’t be cheated Wednesday by Africell could be the ultimate offer you might wish to activate and here is how you can utilize the cheapest Data bundle every Wednesday. How to activate Africell’s Don’t Be cheated Wednesday Data! Just like that, Africell’s don’t be cheated Wednesday can be up for grabs on your smartphone every single Wednsaytd of the week. 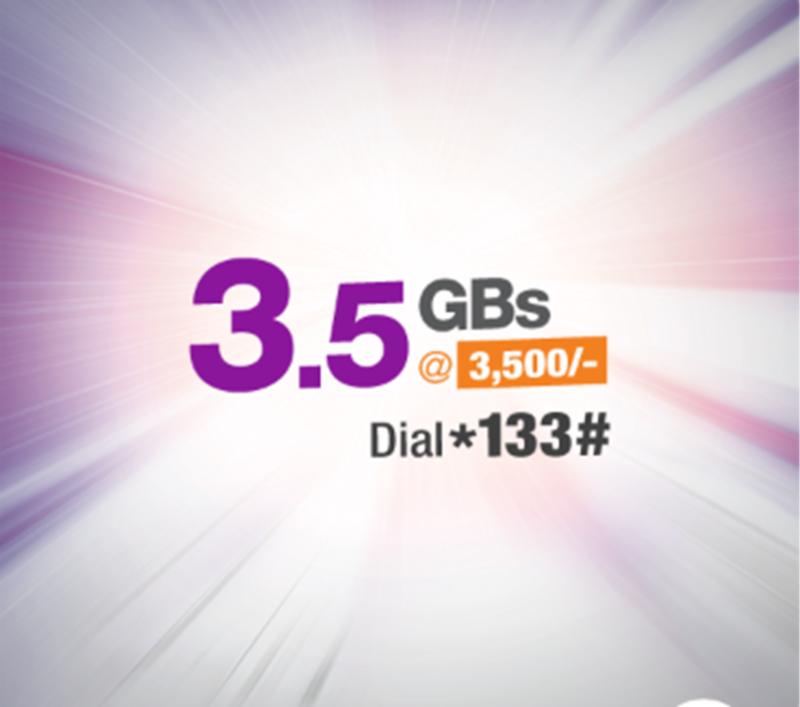 For instance today 3.2Gb goes for only 4,000/= similar to MTN’s Gaga Wednesday offer.